Literary Food Studies is the blog site where Professor Vivian N. Halloran analyzes literary texts discussing food in multiple genres–from blogs, to culinary memoirs (with and without recipes), chefographies, fiction, poetry, investigative journalism and cook books–and from a variety of perspectives. My approach to food studies is interdisciplinary, but this blog focuses on literary criticism; I consider how the texts under discussion embody, challenge, or expand our assumptions about what makes for beautiful, thought-provoking, compelling, and/or moving writing about food. 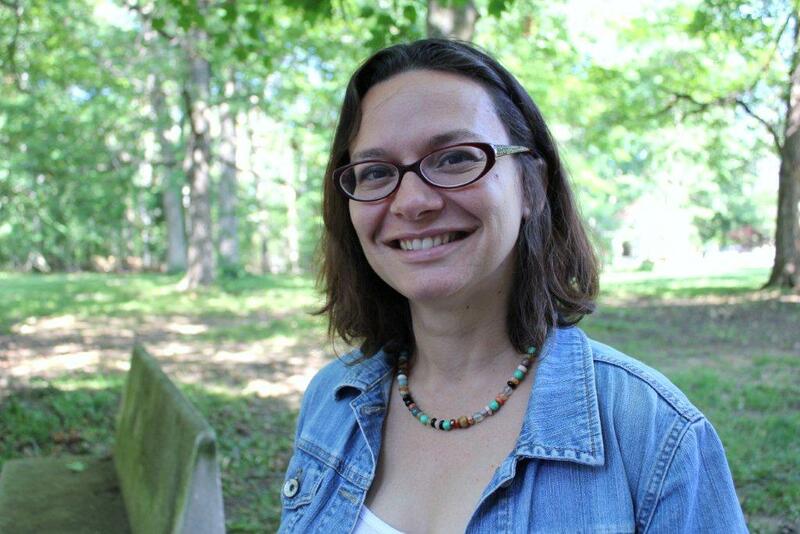 Vivian Nun Halloran is associate professor of American Studies and English at Indiana University, Bloomington. She regularly teaches food-themed courses, as well as classes on Caribbean literature, contemporary ethnic American literature, postmodernism, and world literature. She is the author of the book Exhibiting Slavery: The Caribbean Postmodern Novel as Museum. Her published research includes articles on African American foodways and memory work, competitive eating, Caribbean literature, and postmodernism. I just happened upon your post reviewing my book, The Pecan Orchard, Journey of a Sharecropper’s Daughter. Your analogies were very interesting. Some were extremely on point. You pulled a lot from my writing much of which I had not intended on sharing. Well done. Delighted to have discovered your blog as a fellow academic and aspiring writer of literary food studies. Looking forward to digging in!